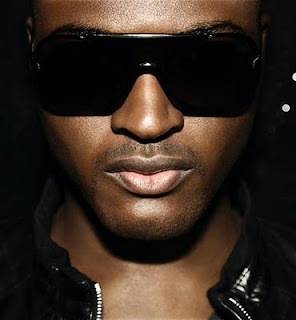 Taio Cruz (Pronounced Ty-O-Cruise) is a Nigerian British, producer, songwriter, singer and performing artist. His new album entitled Departure was released in the UK on March 17, 2008. He has so far released 5 singles from the album [and wrote] arranged, performed and produced the album himself. Simon Cowell has hired Taio Cruz to write and produce tracks for Leona Lewis and Shayne Ward. Proving how in demand he is, Cruz is currently in Philadelphia working with superhot US producer Jim Beanz, on new music for Britney Spears, Brandy and Justin Timberlake.